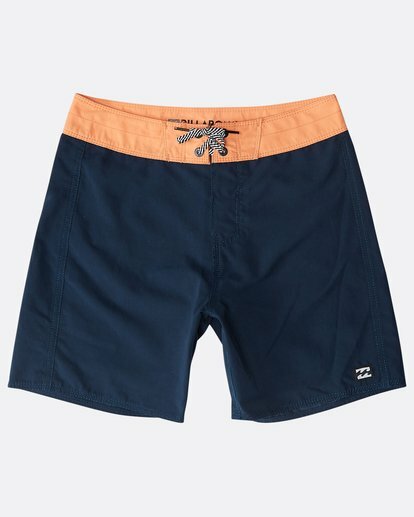 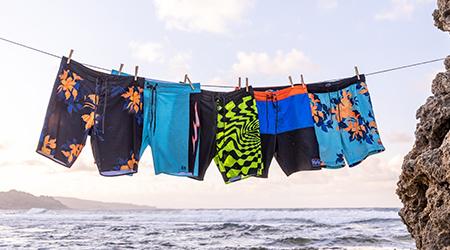 Blending a classic sensibility with modern-day performance characteristics, the Boys’ All Day Originals boardshort speaks to 40 years of surfwear expertise. 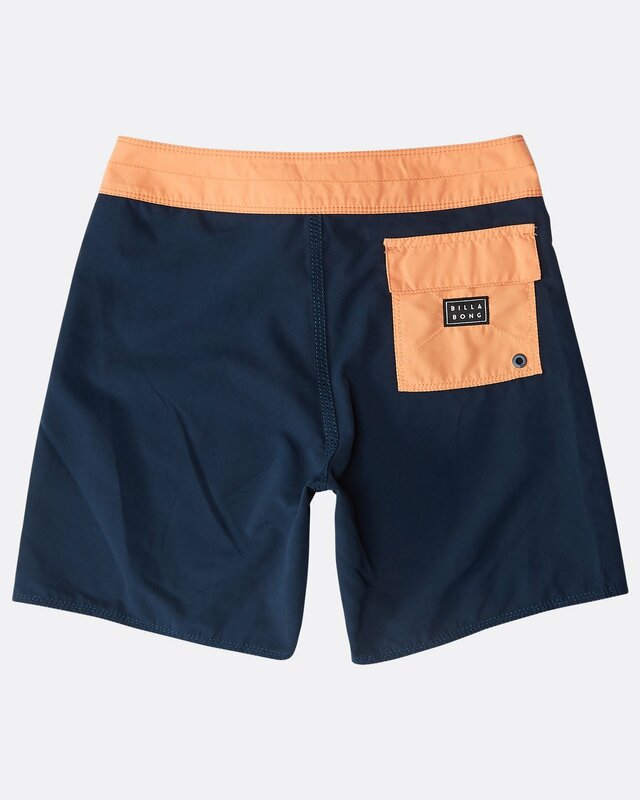 Available in several colourways and featuring a patch back pocket with Hook and Loop closure, this short comes in a performance fit with a medium-length 15” outseam. 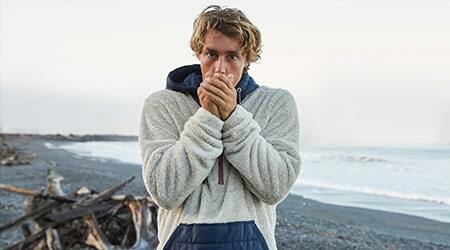 The Surf Suede fabric, made from 100% polyester, is enhanced with micro repel coating.